A beauty kit worth $50 or less is enough to make you look fab and glam day and night. Every girl, no matter how strapped for cash, should have her own beauty kit comprised of skin and hair care products as well as makeup. Contrary to popular beliefs, a beauty kit can be assembled for less than $50. Unbelievable? Here’s a proof. Rimmel’s 9-in-1 BB cream works as a primer, foundation, concealer, spot corrector, oil absorber, and sunscreen. It also smoothens, minimizes pores and evens out skintone for the price of $7. Another option is the Maybelline Dream Fresh 8-in-1 BB Skin Perfector which is sold at $8 each. Essence’s Silky Touch Blush is powder blush that blends easily when applied. It comes in four colors and costs only $3 each. Nyx has eye pencils and eyeliners that cost less than $5. For instance, a Nyx eye pencil costs $4 while a Studio Liquid Liner costs $5. e.l.f, Wet n Wild, Black Radiance, Rimmel, and Jordana offer mascaras within the $2 – $3 price range. 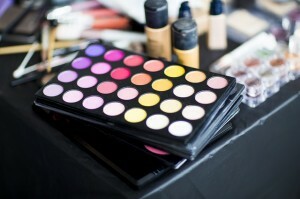 Some of these even have Volumizing, waterproof and lengthening brands, which means customers get more than they pay for. 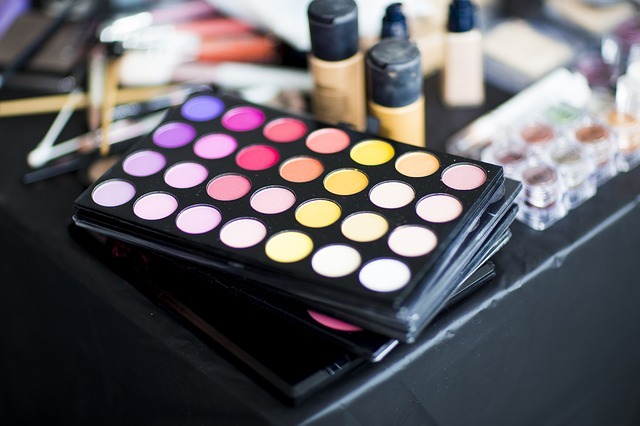 To save on eye shadow, go for palettes instead of purchasing singles. L.A. Colors, Wet n Wild, e.l.f., Maybelline, Nyx, Essence, and Profusion all have eye shadow palettes that range from $2 to $8. Wet n Wild Silk Finish Lipsticks cost as low as $1 each. L.A. Colors lipsticks have the same price point as well. Essence, Rimmel, Cover Girl and Maybelline, on the other hand, have various lipsticks that range between $3 and $7. Lip balm is essential to prevent dry, chappy lips. To keep your lips smooth and supple, buy a tube of Blistex, Natural Ice, Carmex, Palmer’s, Chapstick or Vaseline. Most of their products re within the $1.50 to $2 range. There are also affordable tinted lip balms available such as the Nivea’s Glossy Lip Care, Palladio Tinted Balm and Maybelline’s Baby Lips lip balm. The price range runs between $2 and $5 for these brands. Neutrogena is a trusted when it comes to skin cleansing. Their products are dermatologist tested and hypoallergenic. Their products are also budget friendly with the Transparent Facial Bar selling at $3 only. Other brands with similar price points include Garnier, Olay and The Body Shop which ranges between $3 and $5. For those who need quick conditioning for their hair, a 5 fl. oz. vial of Smooth n Shine Therapy Silk Fusion Repair Xtreme Leave-in Treatment is the answer. Each vial only costs less than $2 and can be easily stashed inside your beauty kit. Glam up your look with stylish nail polish such as the Tweed Texture or the Leather Texture Nail Enamel from Revlon for only $3 per bottle. Other must try nail polish brands include Cover Girl’s Glosstinis and Maybelline’s Color Show nail polish sold at $4 each. When it comes to beauty and skin care, you just have to be wise in choosing the right products for you. Each product works differently for each person so it would be a trial and error on your part. You do not have to spend much either. Just be practical and do not be too obsessed with branding.